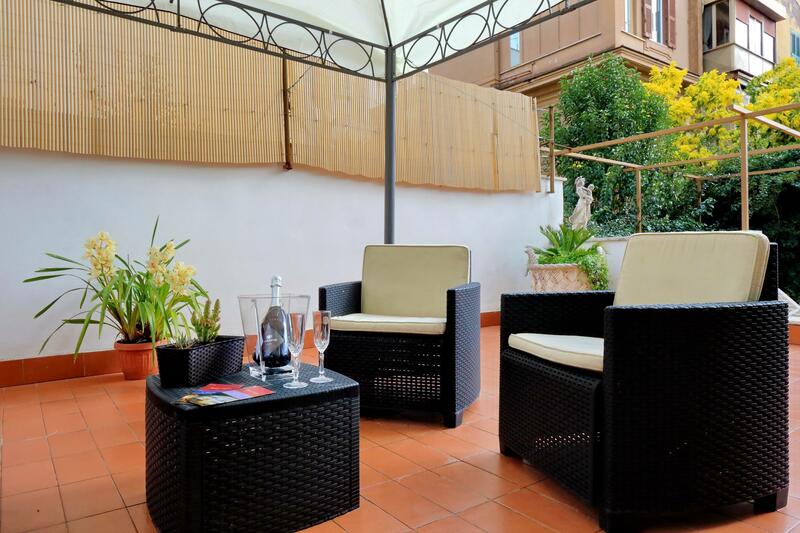 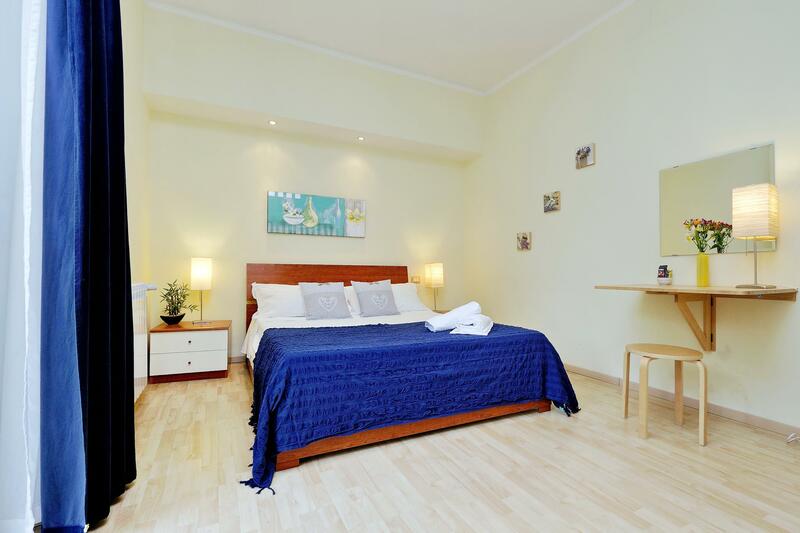 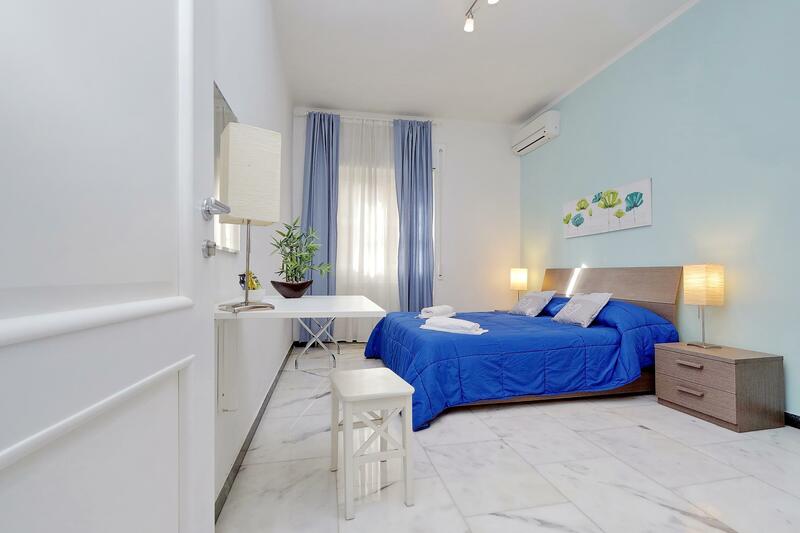 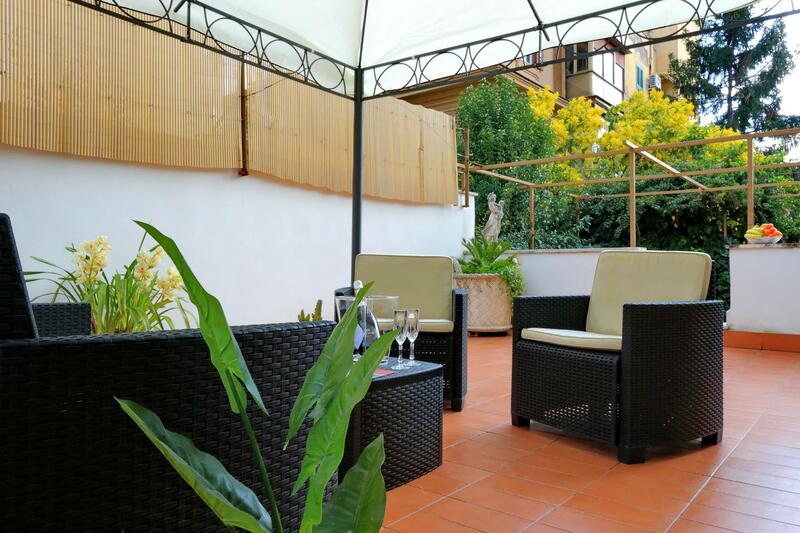 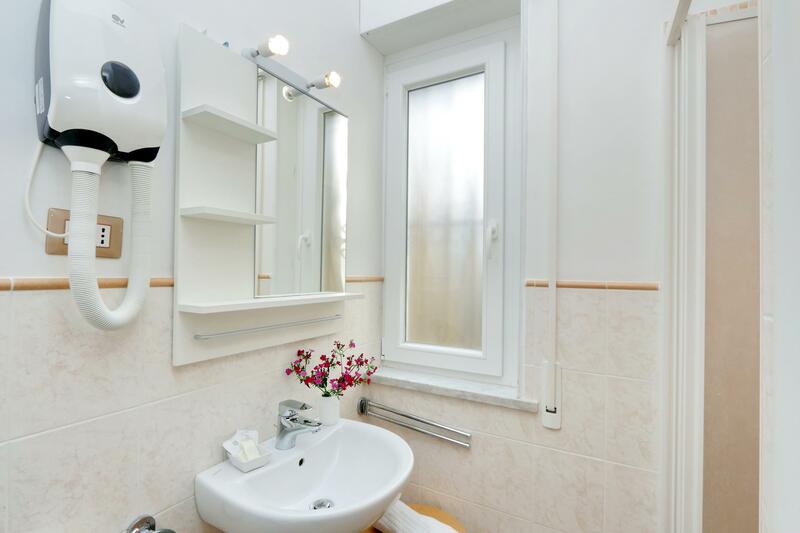 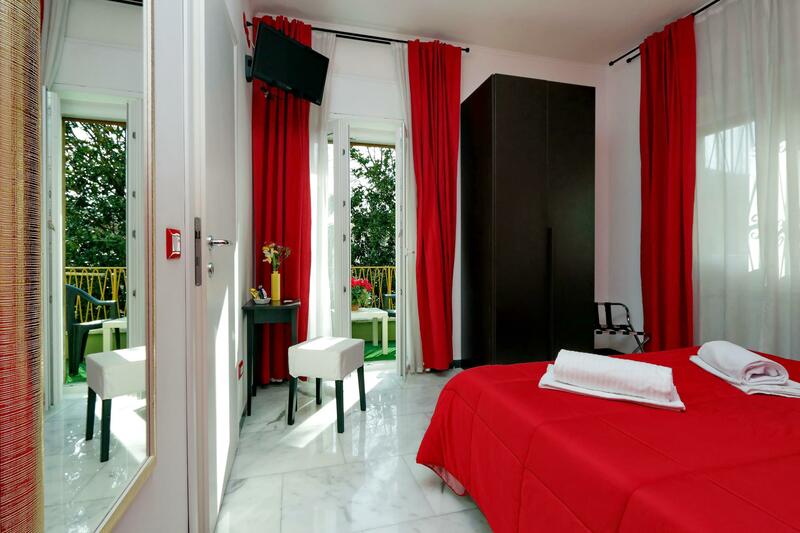 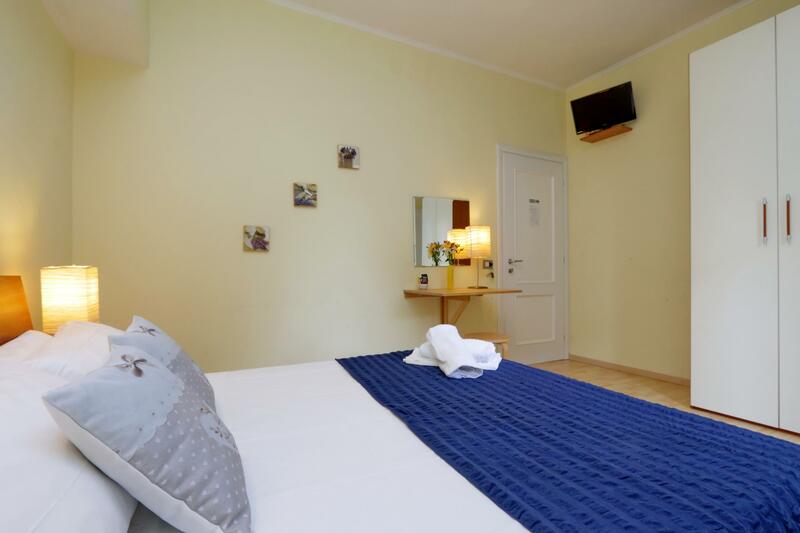 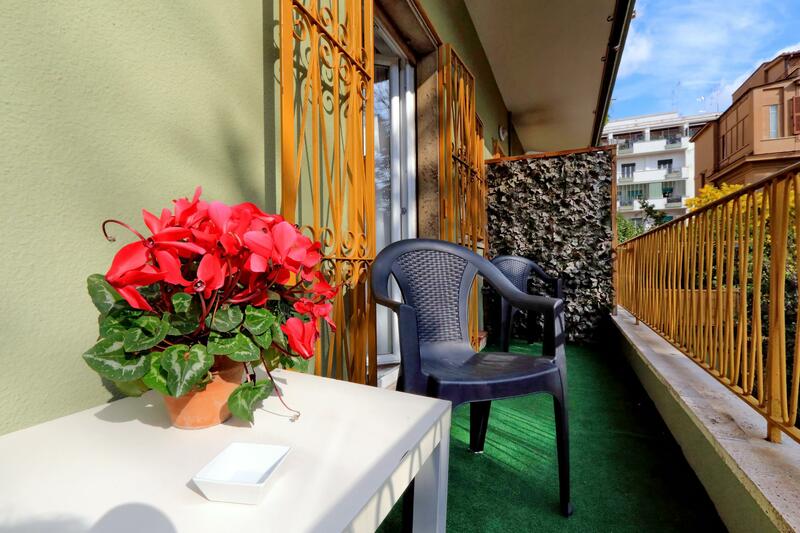 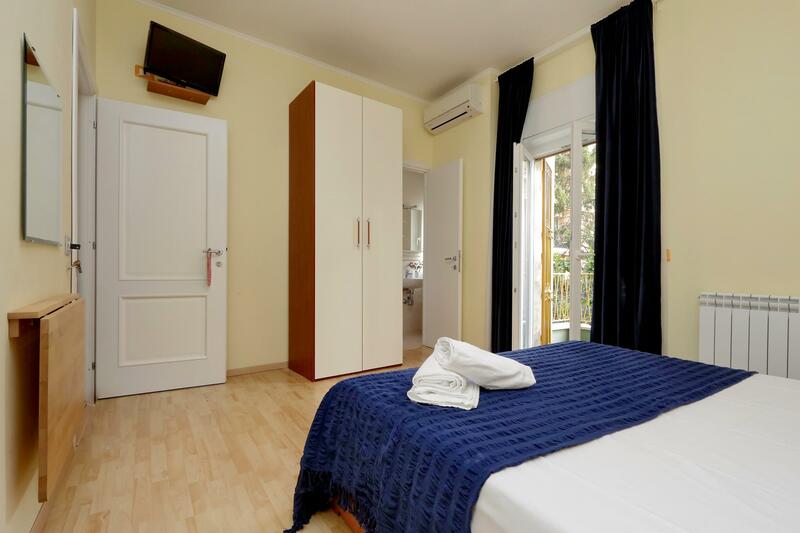 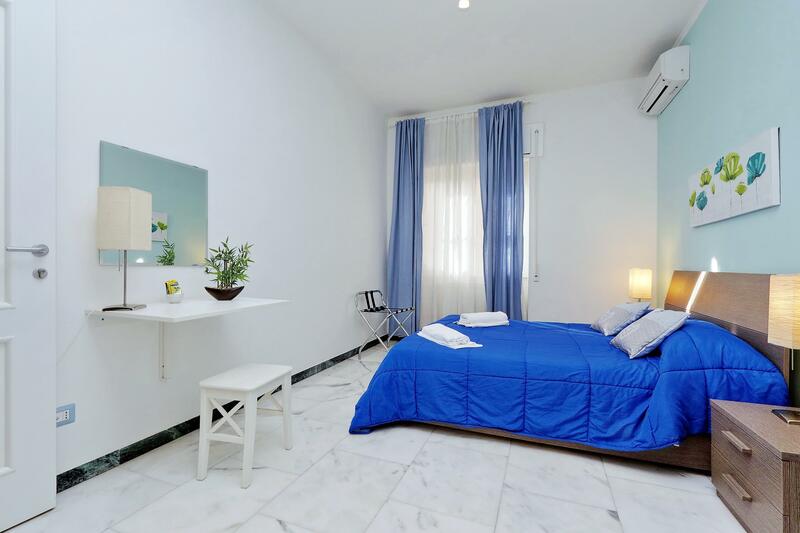 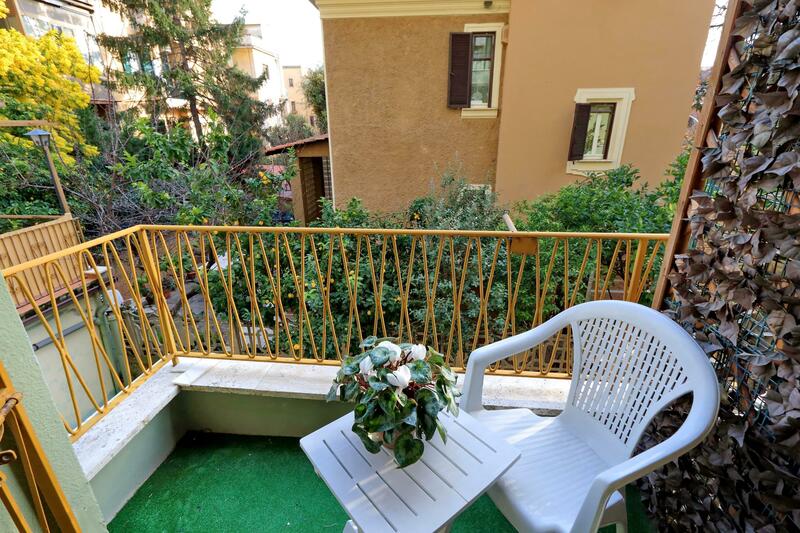 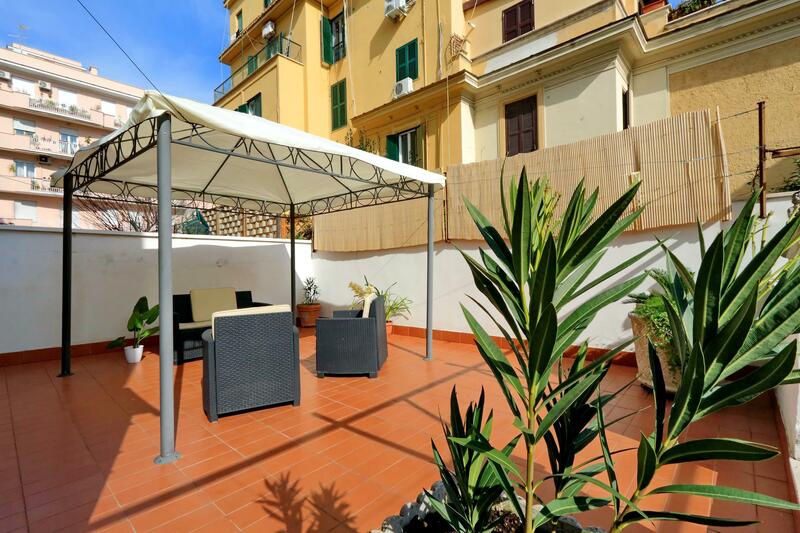 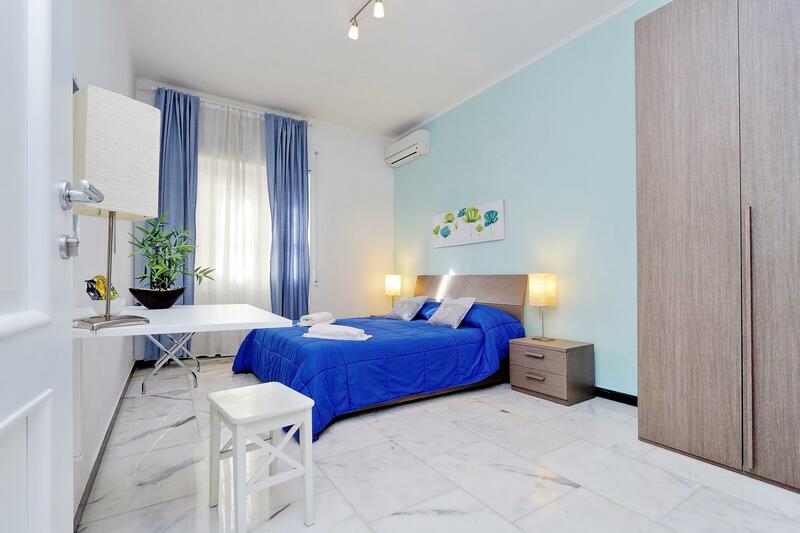 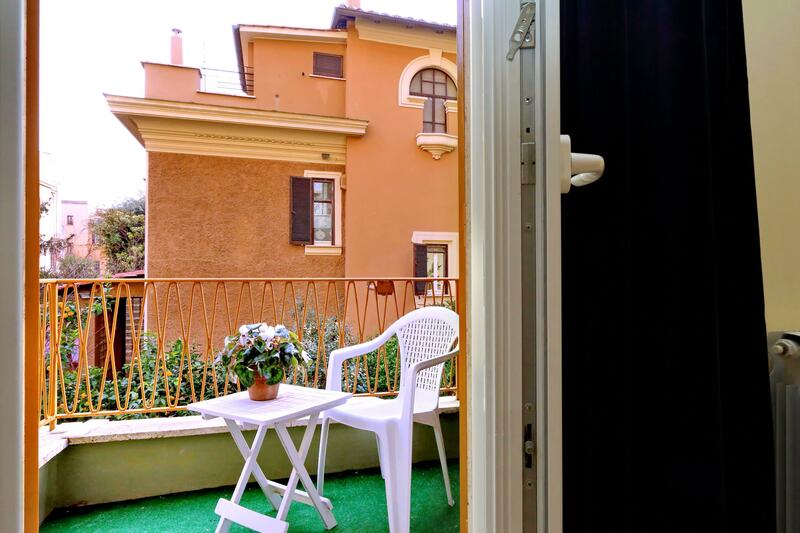 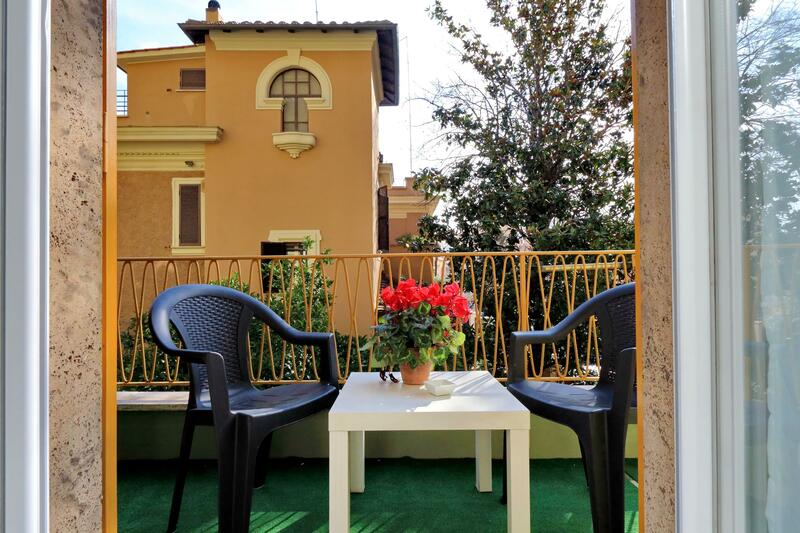 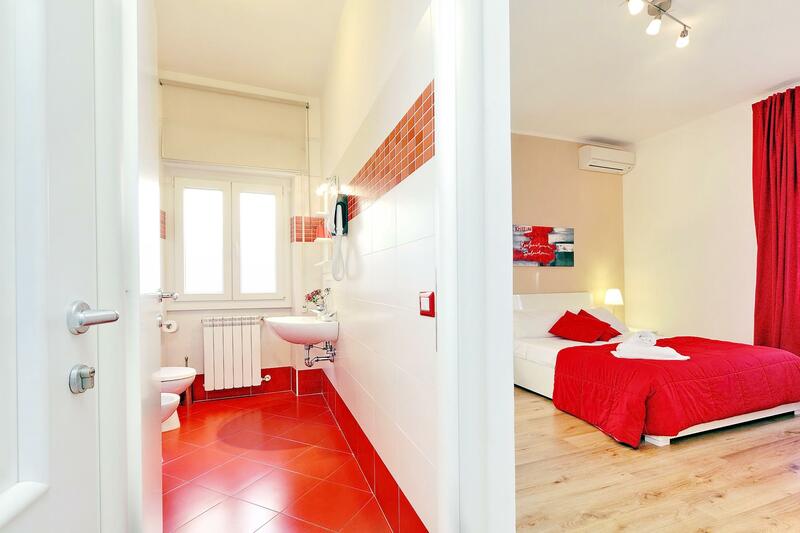 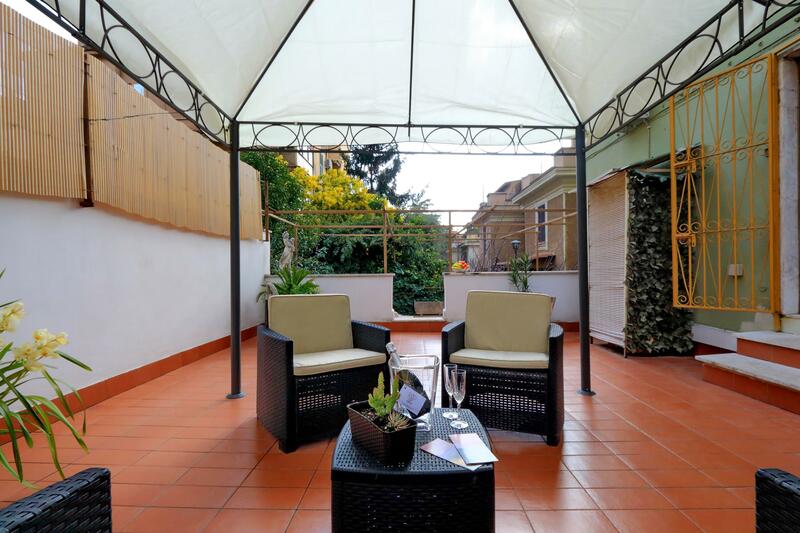 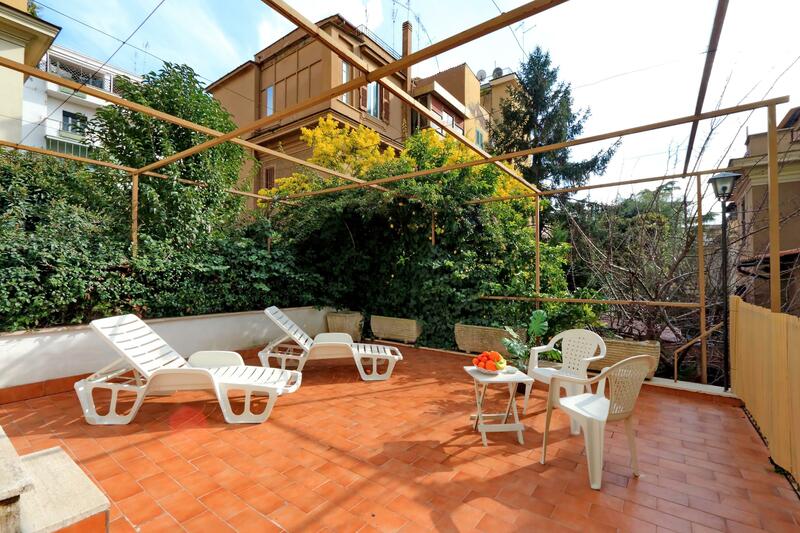 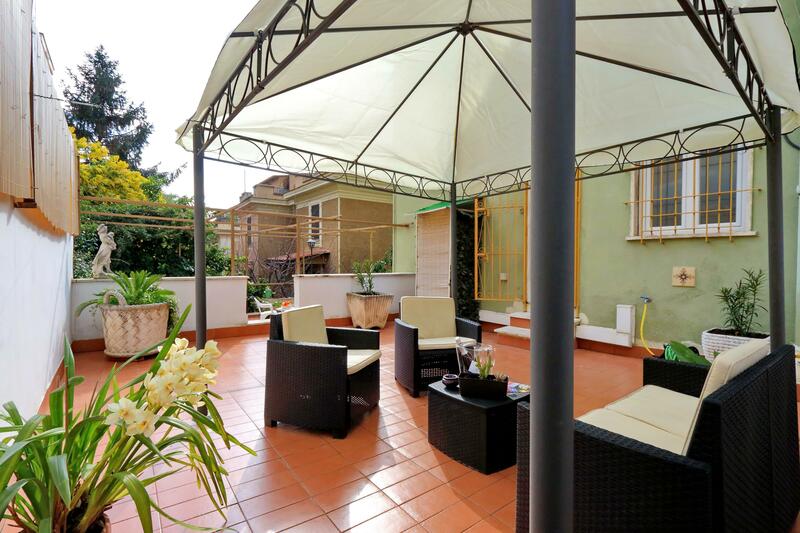 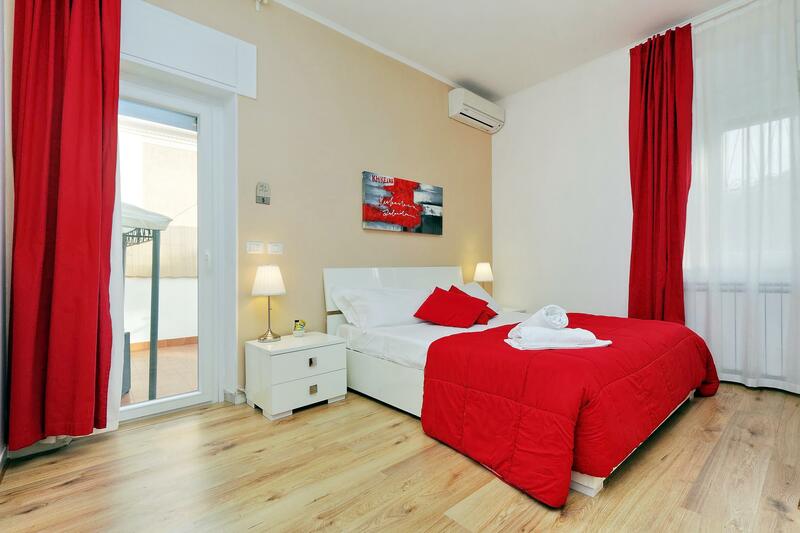 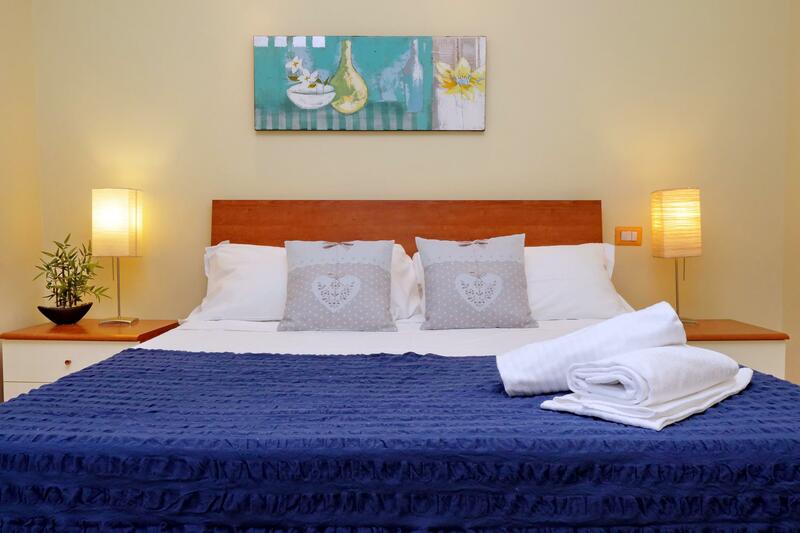 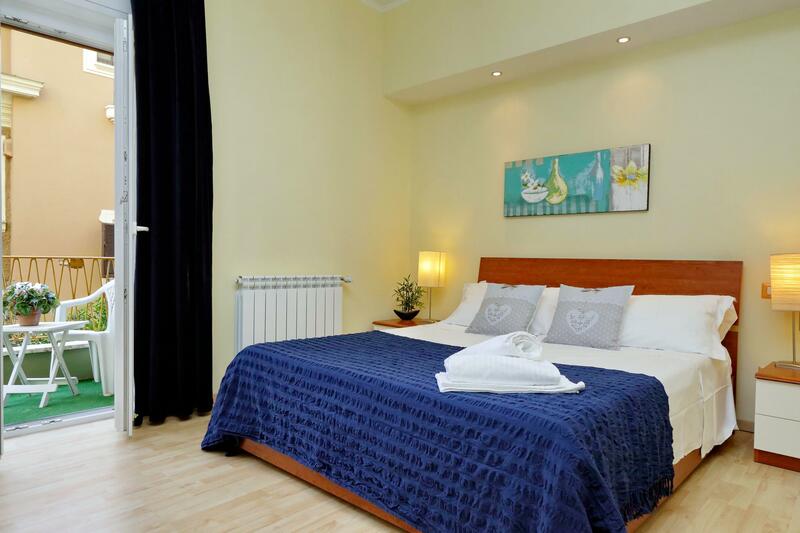 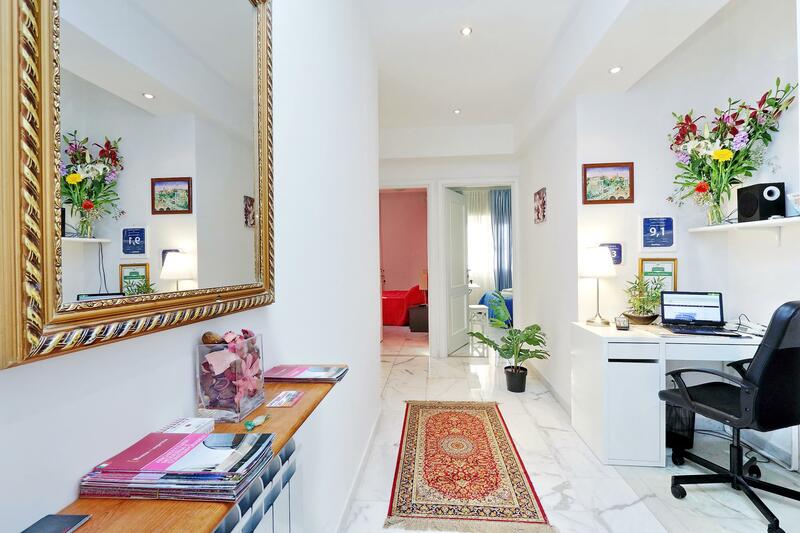 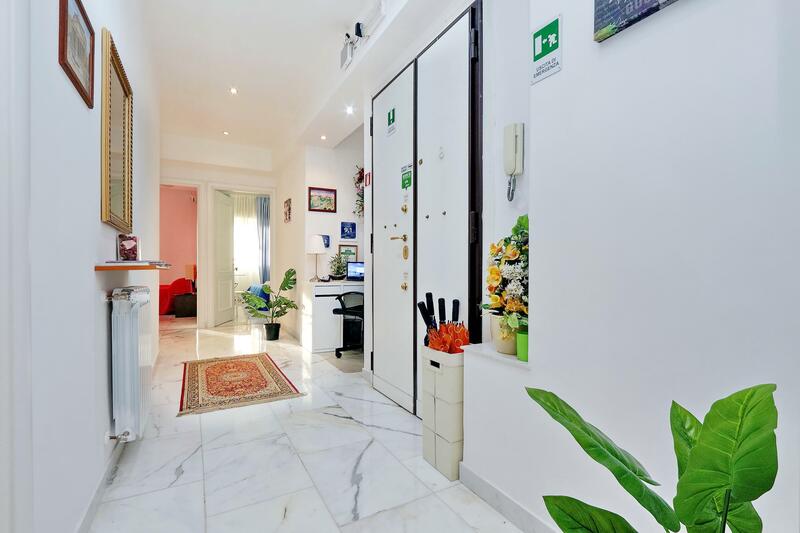 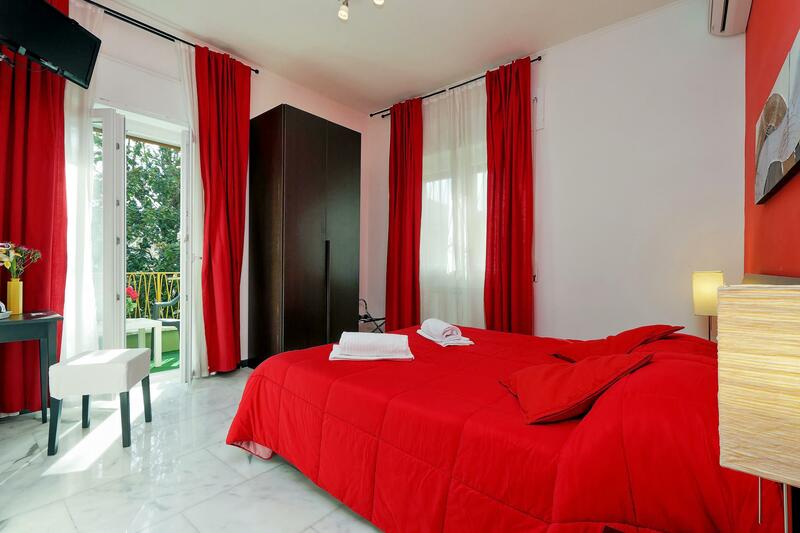 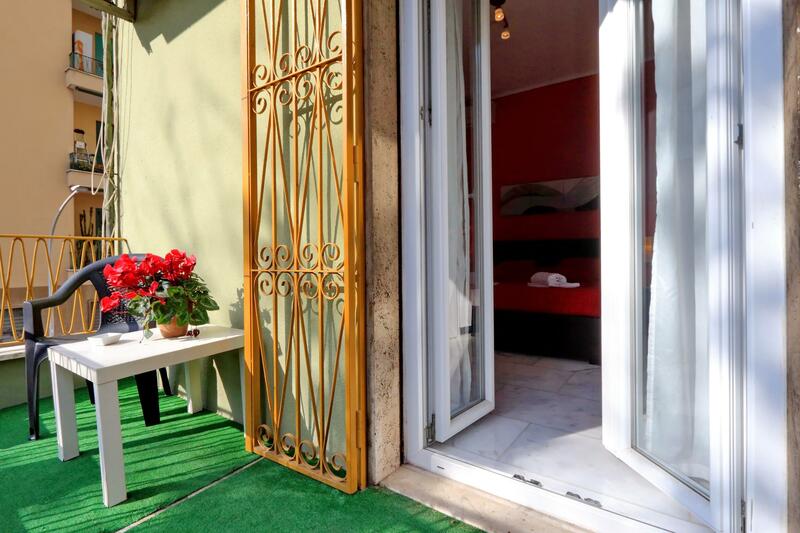 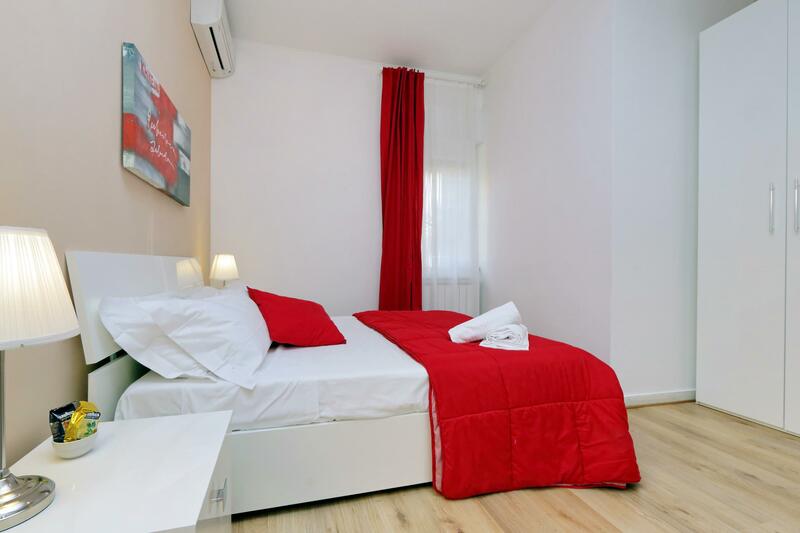 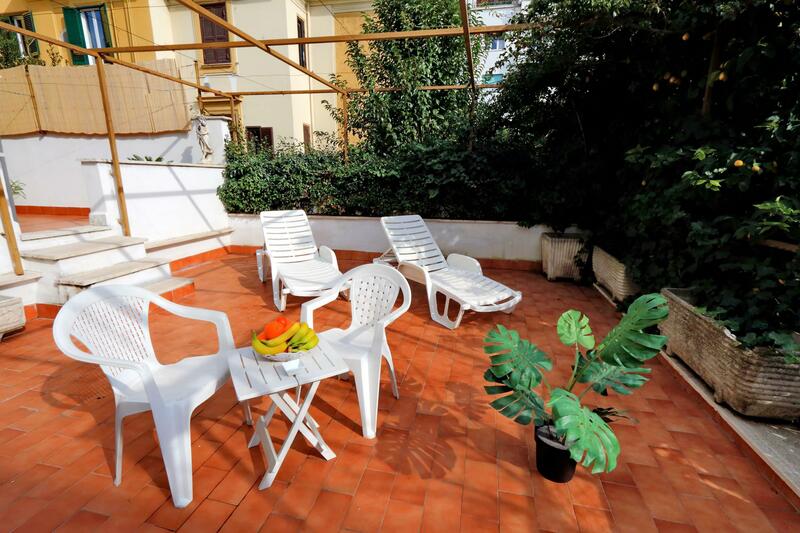 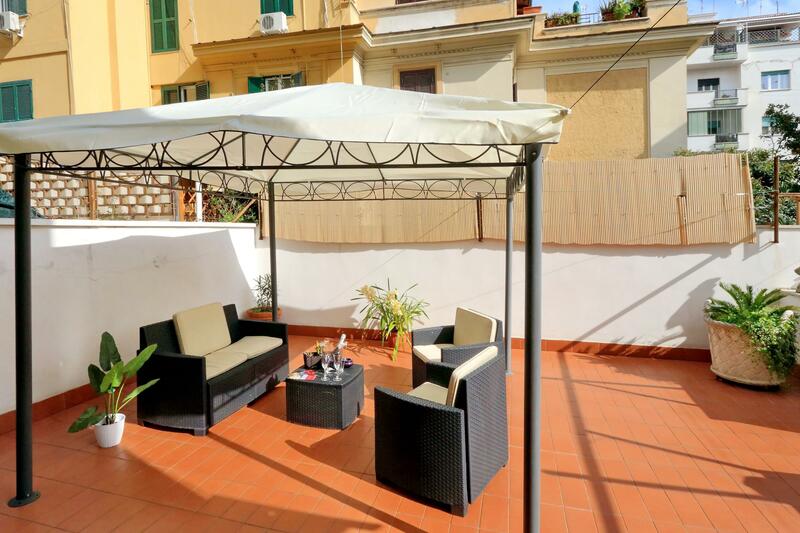 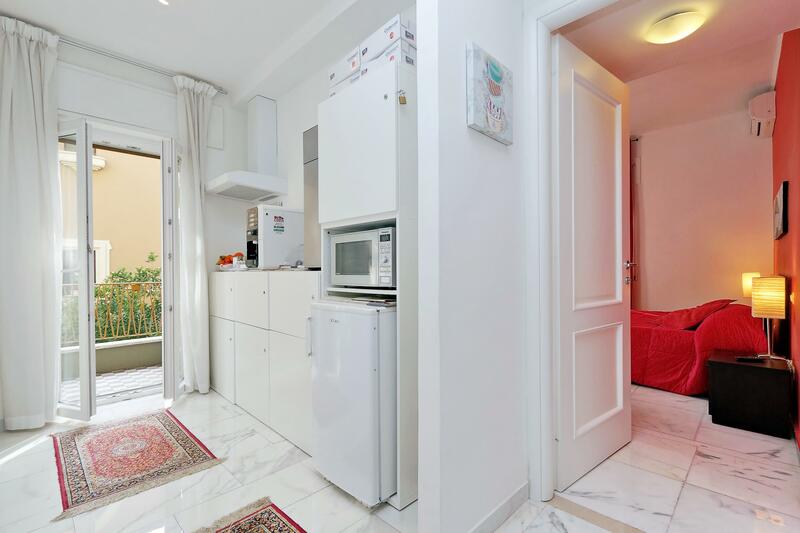 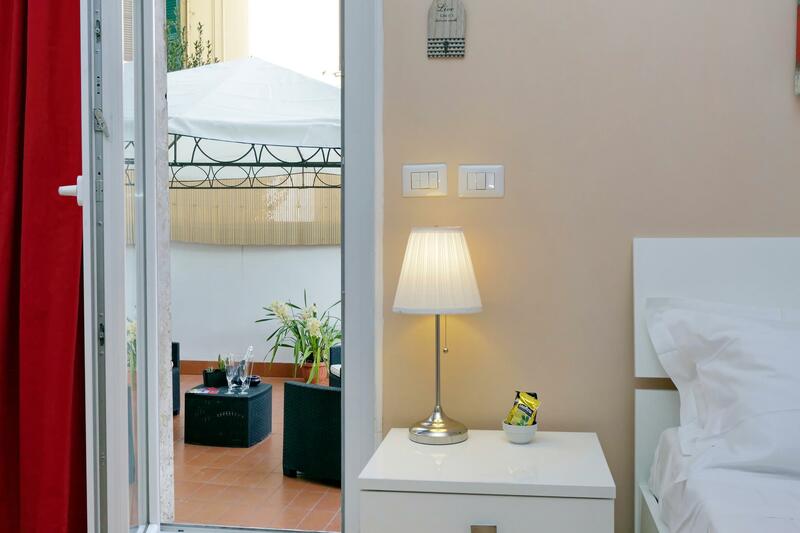 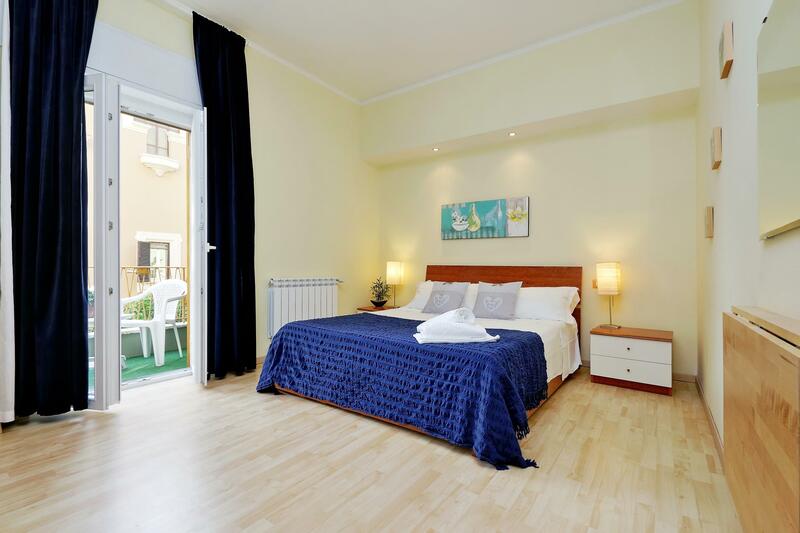 Situated at the first floor of a quiet building surrounded by greenery, in an elegant apartment finely furnished, I Pini di Roma is located in the beautiful area of San Giovanni in Laterano, just a few minutes to the historic centre. 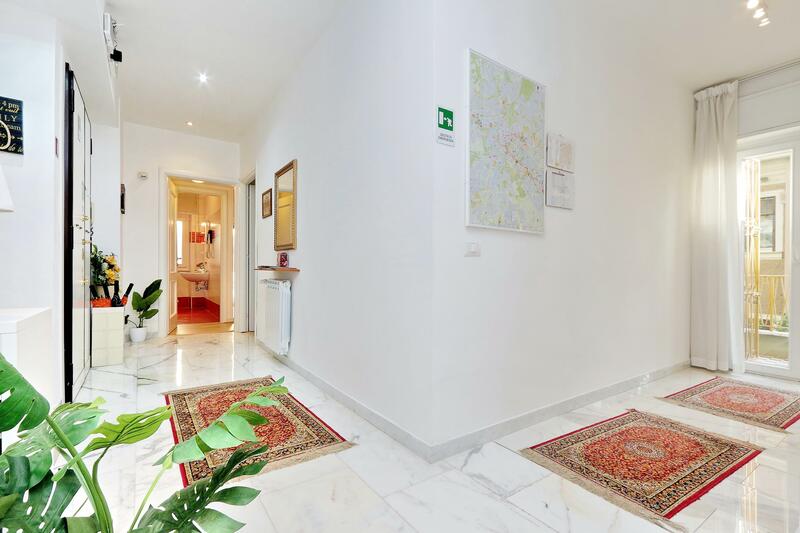 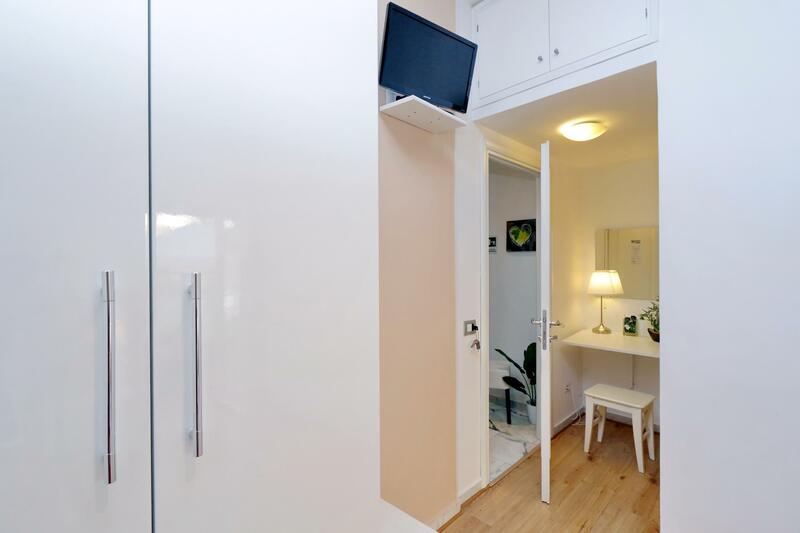 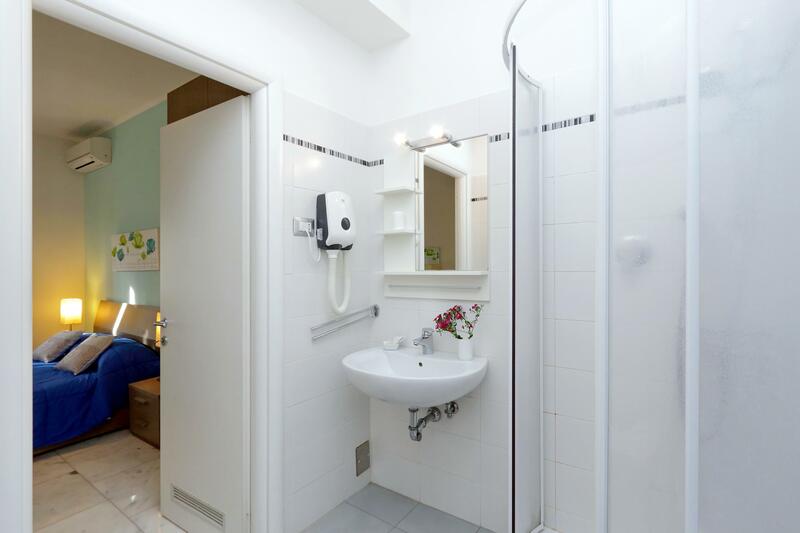 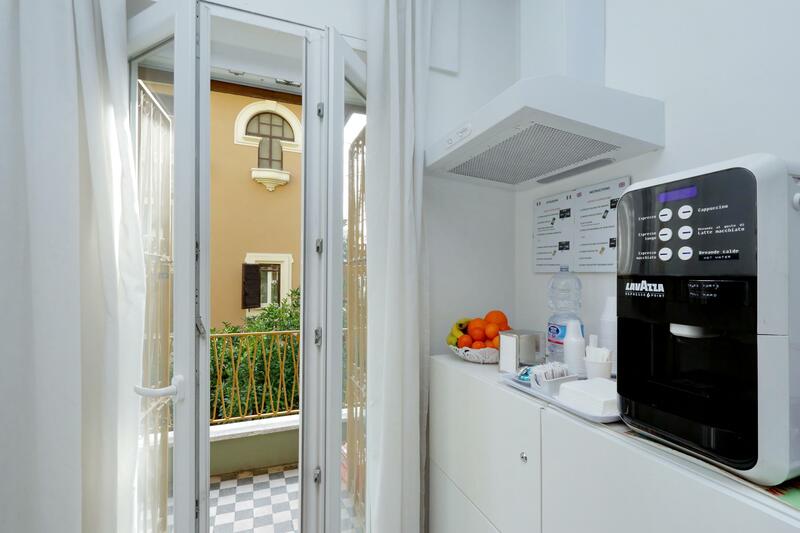 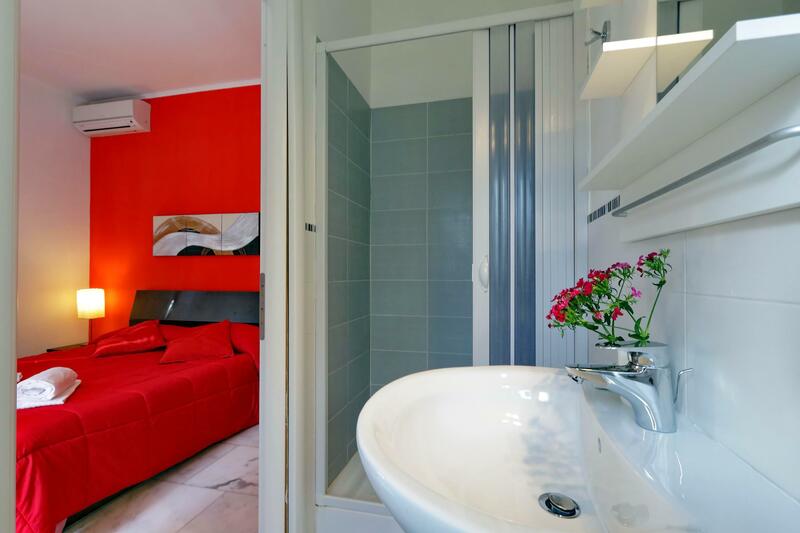 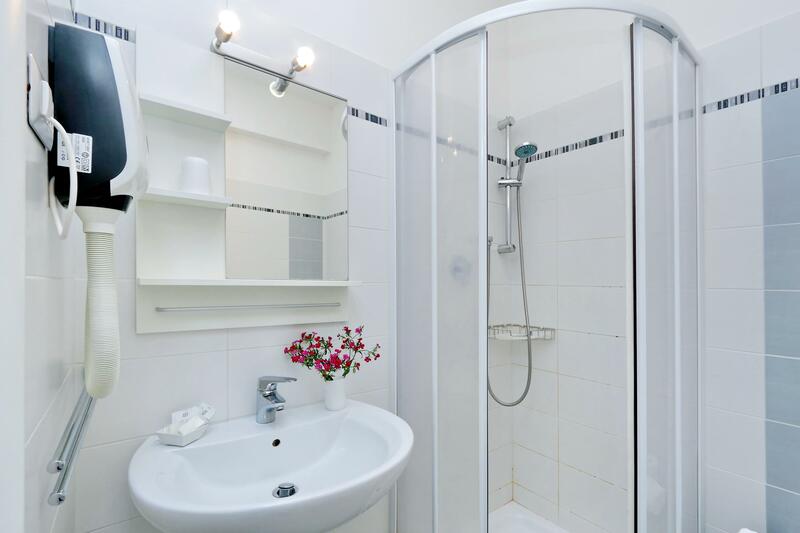 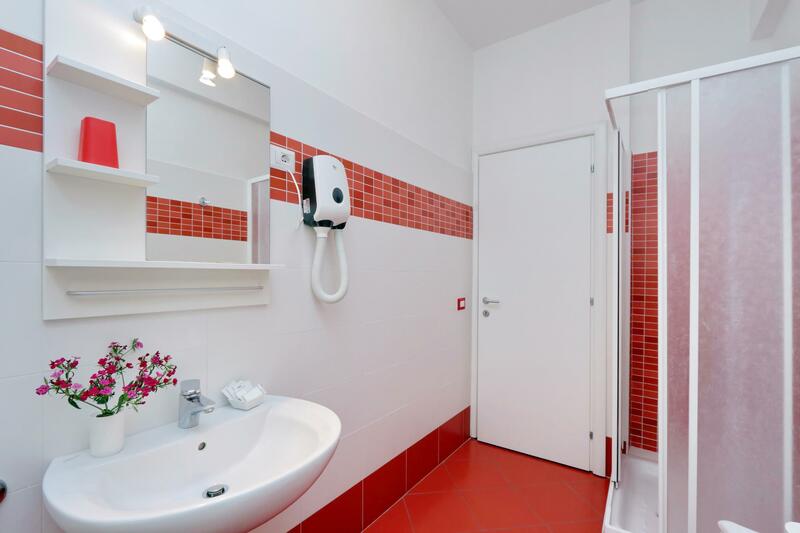 Not far from the metro A line and from several bus lines, it is in the best position to reach easily and quickly anywhere in the city, from the Colosseum to the Trevi Fountain, Navona Square and the Vatican. 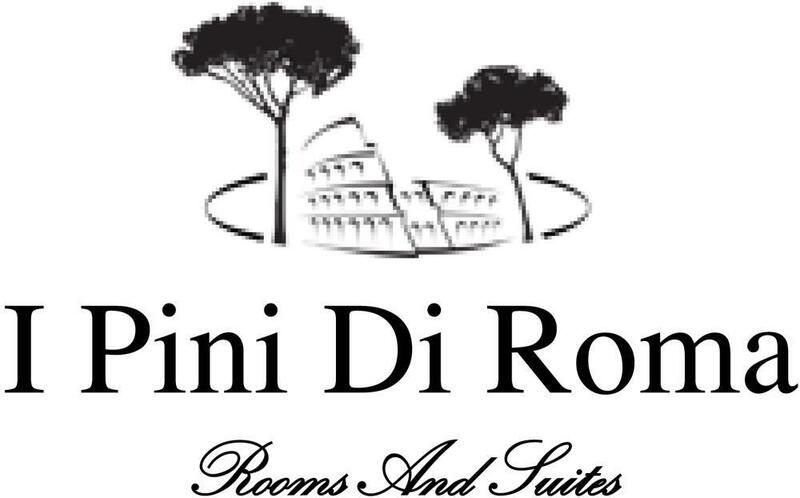 At I Pini di Roma you will find professionalism combined with family warmth and kindness. 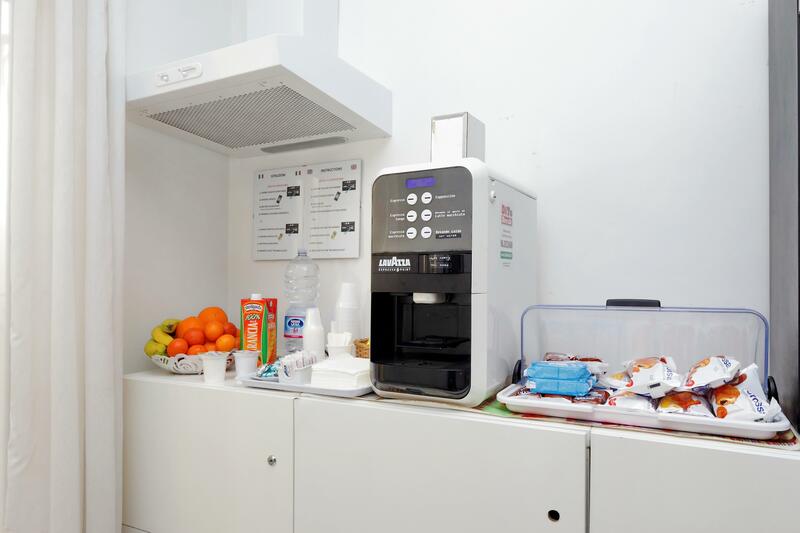 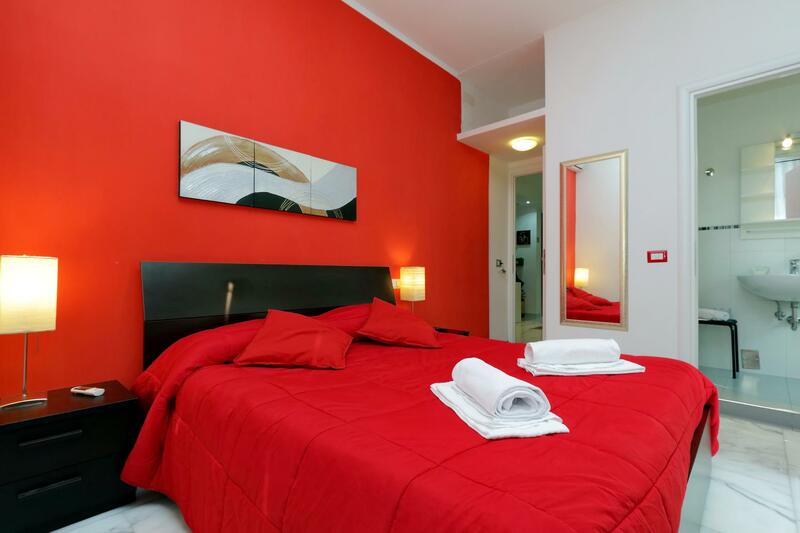 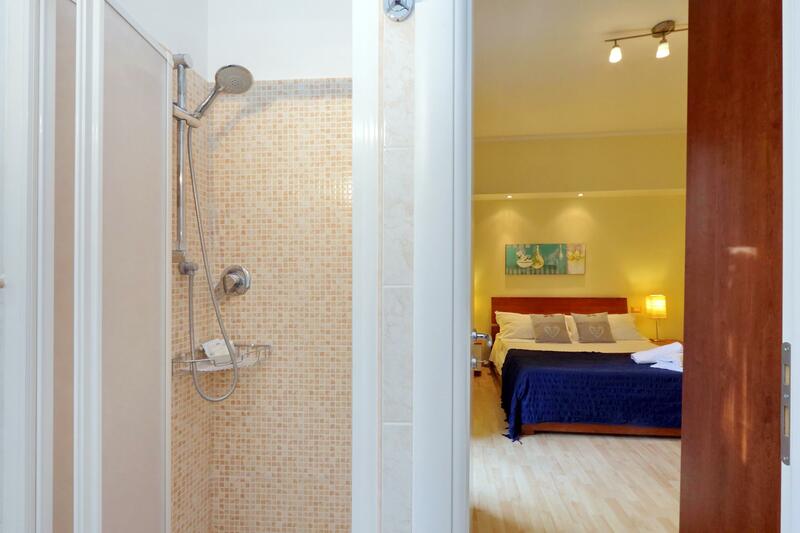 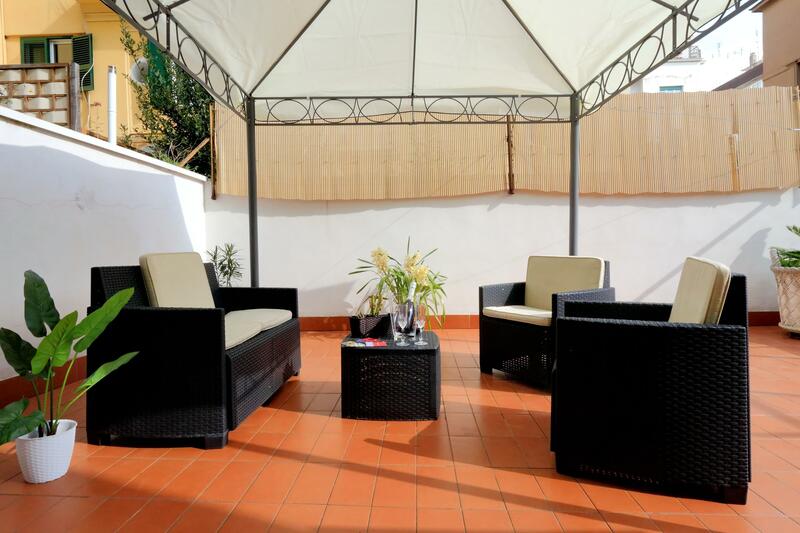 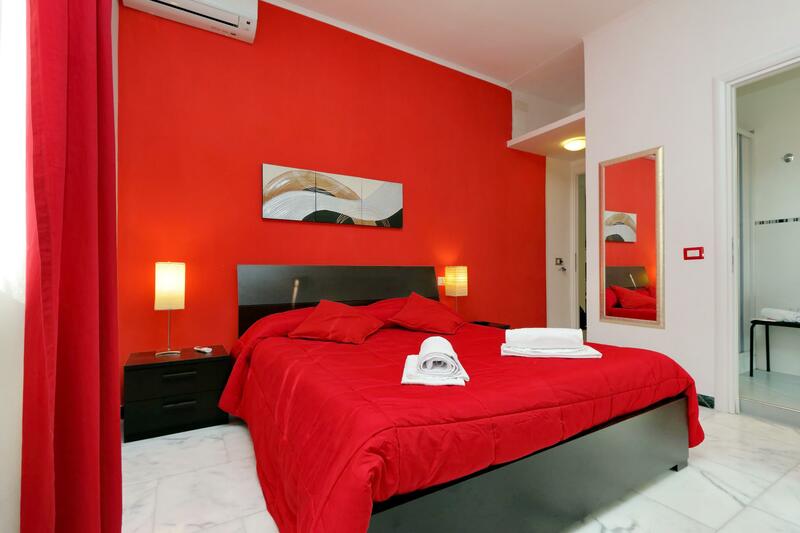 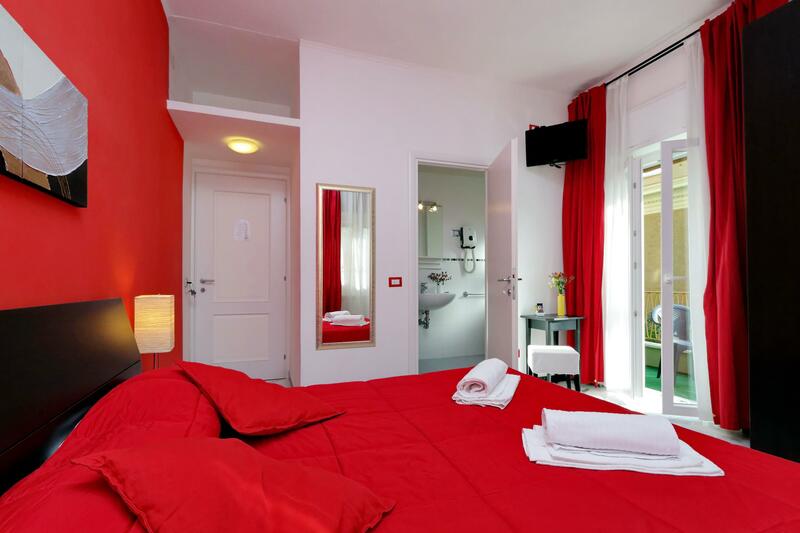 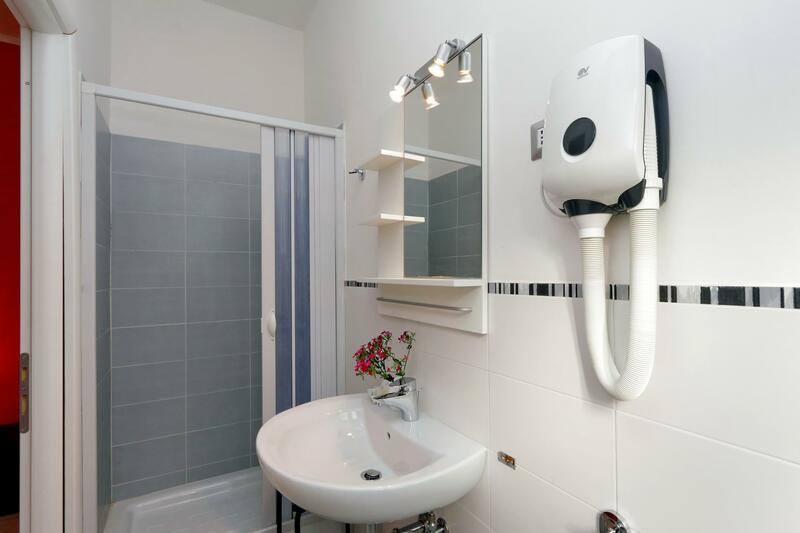 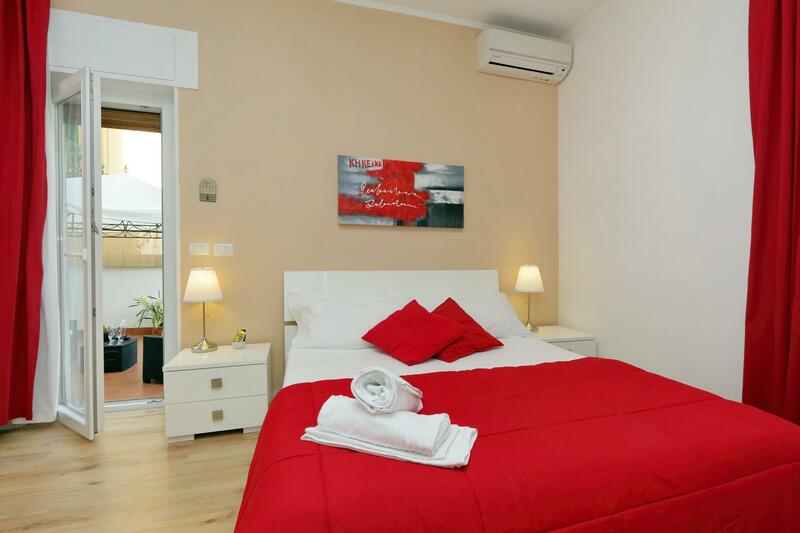 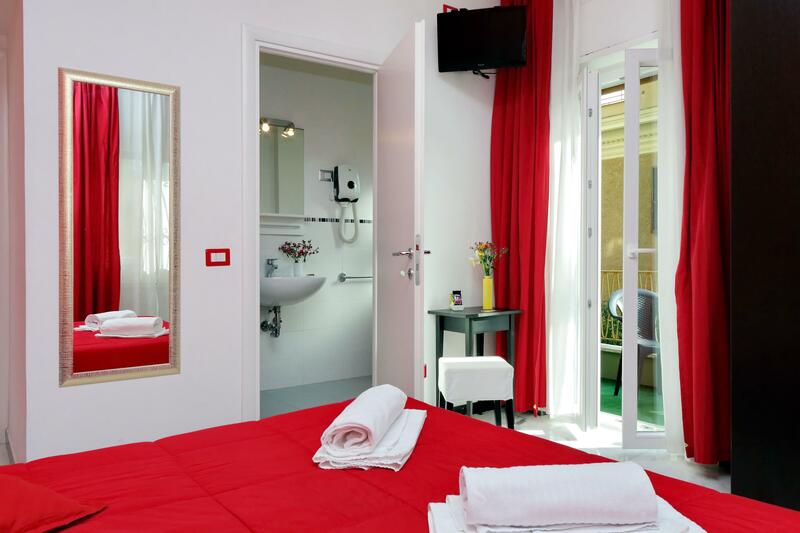 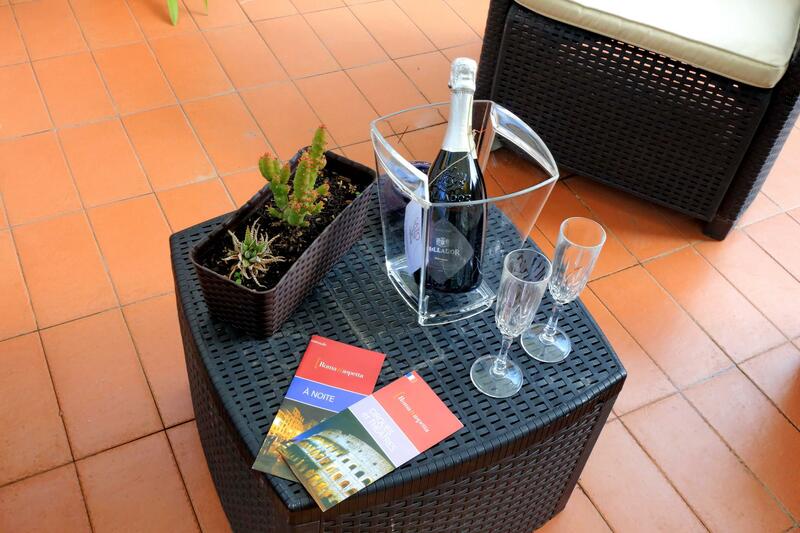 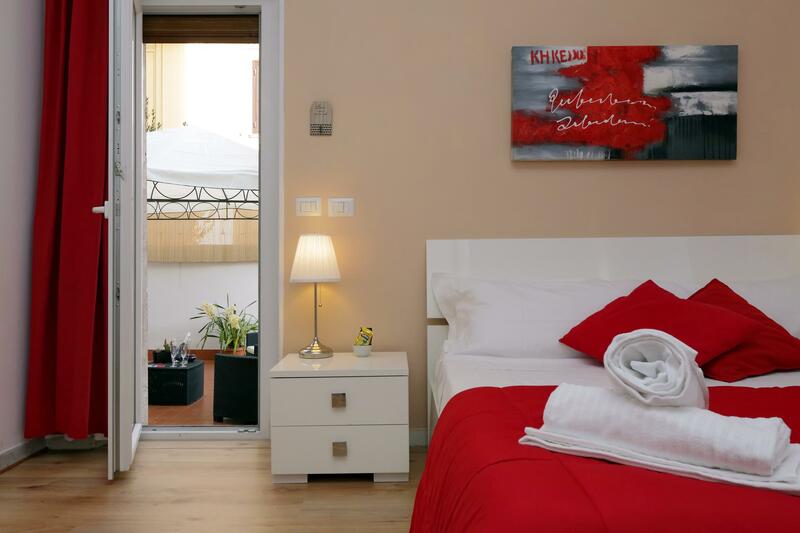 Our staff is at your complete disposal to make your stay in Rome unforgettable.